Do You Know Where Your Dog Comes From? Australia is a nation of animal lovers: 63 percent are pet owners; 40 percent own dogs and spending nearly $3billion a year according to the Australian Companion Animal Council. 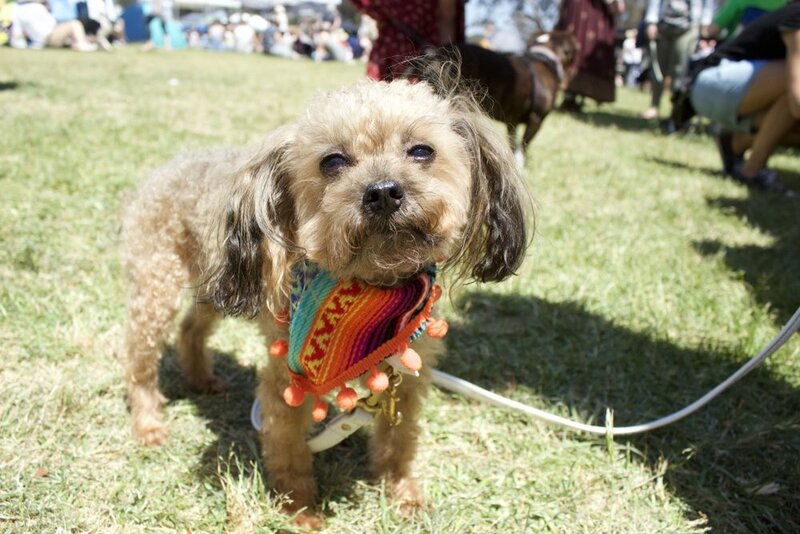 We even have an annual dog friendly music festival in Melbourne, Dogapalooza. However, we’re deeply naive to the atrocious undergoing’s of puppy trade as 53% of Australians will buy their puppies from pet stores, blind-sided to the fact that 95% of these puppies have been bred in factories and farms. These underground businesses are set up in rural remote areas, where breed dogs are maliciously treated. The life span of breed dogs are viciously short, spanning from 3-4 years and forced to start breeding as early as 6 months and killed once they are no longer able to reproduce. Litter of puppies are then given a quick wash, rubbed with talcum powder to cover the filth and sent to pet shops. Pet owners, when making their purchase, won’t think twice about it until unexpected problems arise. What you see in the shop window isn’t necessarily what you get; behavioural problems lead to euthanised puppies as they are stripped away from a too early age, only four or five weeks. This lack of time socialising in the pack hinders the development of important canine skills, leading to signs of aggression and anxiety as early as week into being purchased. Common illnesses; neurological problems, eye problems, hip dysplasia and blood disorders are at a high risk since they are not the results of careful breeding; mother’s live and die in appalling conditions, suffering from mites, mange and flesh-eating infections. On top of that, puppies are given little care until they are purchased. The worst part is that the likelihood of facing such problems is common. And while most pet stores offer a return policy, many customers are not aware of their puppy’s fate; which is usually to be put down. The state of puppy factories is despicable; filled with the stench of rotting flesh, faeces and urine-soaked floors. 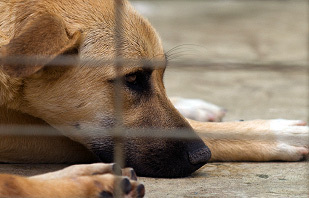 In cages are shivering dogs, some walking aimlessly in circles and others near-death, unable to even walk at all. Here, in what feels like the depths of hell, lies the merciless tales of animal cruelty. Unsupervised breeding leading to broken penises and mauled dogs, psychotic breed dogs resorting to maternal cannibalism eating their newborn puppies, intense inbreeding of puppies resulting to congenital disorders, and the lack of kindly human contact or socialisation with other dogs. Their likelihood of rescue is dismal and their chances of living are miniscule. 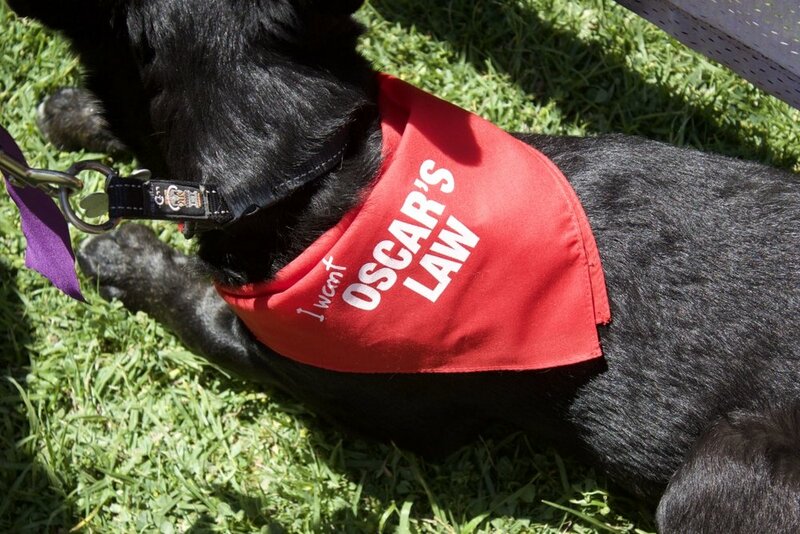 Oscar was one of a number of dogs rescued in 2010 from a puppy factory in central Victoria, who were neglected to the point where they required urgent veterinary care. So where does this leave Australian animal lovers? Choose not to purchase anything from a shop that sells animals. Choose not to purchase puppies over the internet from online trading sites. Promote rescue organisations and shelters as the first option to adopting. Lobby your local MP and let them know that you will not tolerate puppy factories. Lastly and most importantly, knowledge is power; the pet industry does not want you to know the truth behind the pet shop window. So the most powerful way you can help is to tell everyone you know that dogs are factory farmed to supply pet shops and online trading sites.